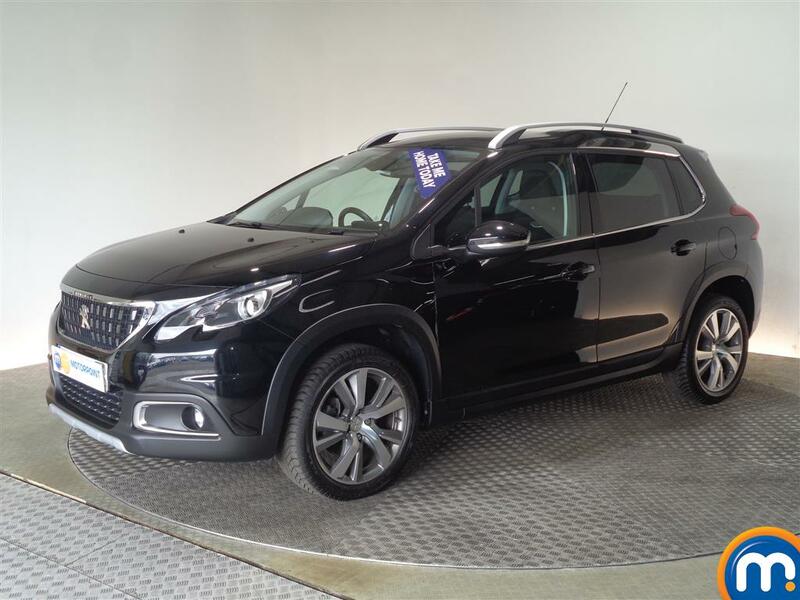 If you’re looking for a quality SUV crossover, then any of the nearly new and used Peugeot 2008 cars for sale at Motorpoint are a fantastic choice. 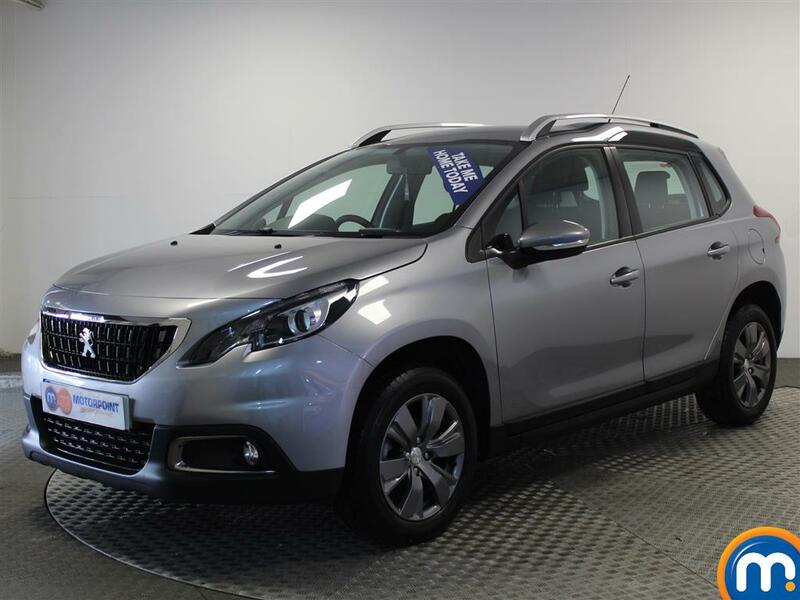 Not only do our second-hand Peugeot 2008s offer space and practicality, you can find impressive MPG from the diesel estate versions and plenty of features in the models that come with the generous Allure trim. 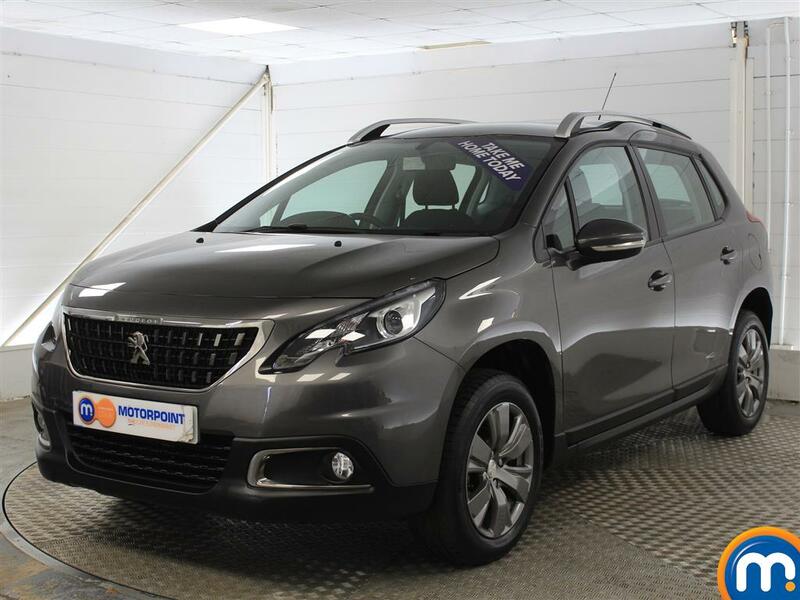 This can make a used or nearly new Peugeot 2008 a great choice for use as a family vehicle, or for business and commuting. To find yours, you can look through our online collection or make use of our search filters to narrow our range by features like colour, transmission, price and more. Or, you can of course visit a Motorpoint showroom to book a test drive and find out more about our finance and part-exchange options. Watch Ken Gibson&apos;s video review of the Peugeot 2008 above or read the full review here.